I don't see this as being a particularly bad curse. I don't see this as being a particularly bad curse. If used right, it could potentially break you out of the timeloop nonsense you'd normally be trapped in, but I suppose that might be your choice. This is no curse! This is the power to control your own destiny! No longer will you be chained to the infernal temporal loop in which your future is eternally determined; now you can claim true freedom! 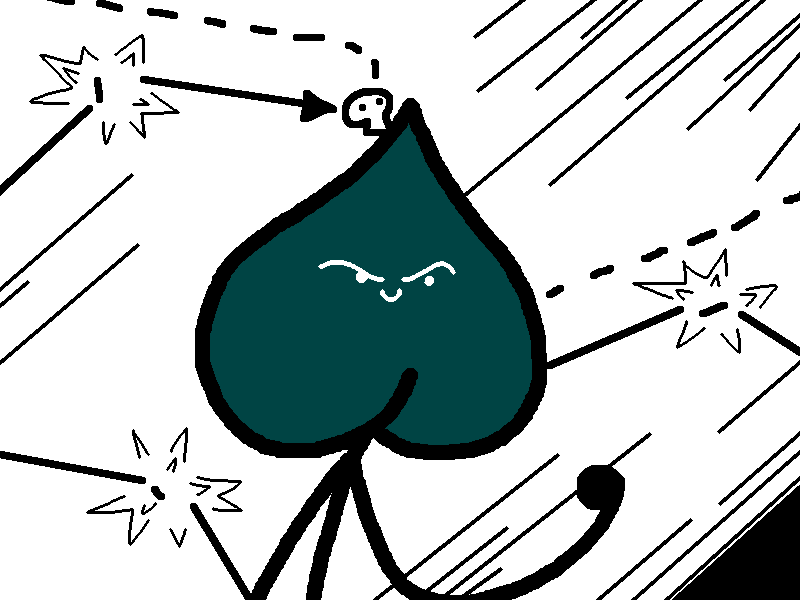 Spade: Which particular enemy was it that you managed to get yourself cursed with?